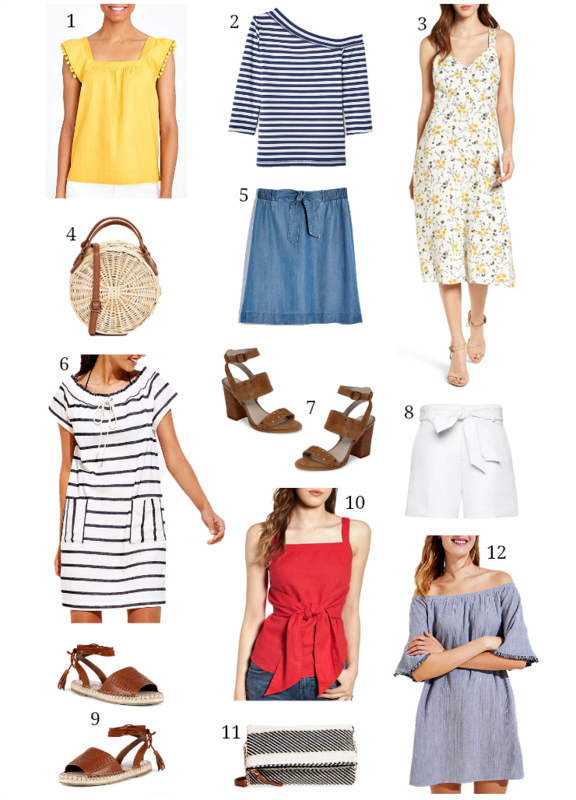 Banana Republic, Gap & Old Navy are offering 40% off your purchase + free shipping at $25 with code STYLE – I’m eyeing this boatneck tee, this gingham dress, this chambray top, this tie-front tank & these cork sandals. Joe Fresh is offering 20% off $75 with code JFSAVEMORE20, 25% off $100 with code JFSAVEMORE25 or 30% off $125 with code JFSAVEMORE30 – check out this eyelet dress, this scalloped hem skirt & this cold-shoulder blouse. J. 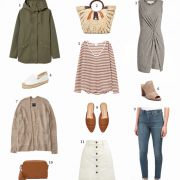 Crew Factory has 40-60% off everything + an extra 20% off when you spend $100 with code EXTRA20 – loving this fringe sweater, this striped pullover, these pom-pom trim shorts & this wrap dress.